Rally Racing News Leader in the USA | Rally World News Rally World News: Tanner Foust bids farewell to Drifting as he moves to a full schedule on both the U.S. and European RallyCross Championships. Tanner Foust bids farewell to Drifting as he moves to a full schedule on both the U.S. and European RallyCross Championships. Two-time Formula DRIFT champion Tanner Foust is stepping away from Formula DRIFT series competition for the 2011 season to focus on increased television commitments and a packed rallycross competition schedule. "The past seven years of drifting with Formula D were incredible and I owe a lot to the sport that helped launch my professional career," said Foust. "I still believe it is one of the best places for grassroots racers to find their professional legs and learn to make a living behind the wheel." 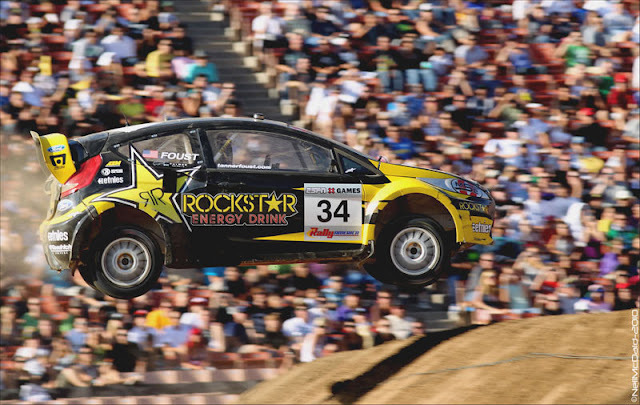 Foust, the only driver to score back-to-back championship titles in the series, plans to remain involved in the sport. He will travel to Abu Dhabi with the Rockstar Energy Scion tC at the end of the month to participate in the Formula DRIFT invitational event at the Yas Marina Formula 1 circuit, and will break out the same machine for the SPEED Dream Ride event in April to drift the entire Infineon Raceway track with passengers. Tanner will be missed by the series and the fans as he has become one of the most recognizable drivers on the circuit and is one of the most outspoken supporters of Formula DRIFT, said Jim Liaw, president and co-founder of Formula DRIFT. His semi-retirement from drifting will open the door for other drivers in the series to make their own mark. We wish Tanner more success in his career both on and off the track. After five years of full-time competition with Papadakis Racing, the team racked up numerous accomplishments in the sport of drifting. They finished third in their first season together in a Nissan 350z, and then won back-to-back championships in 2007 and 2008. They debuted their Scion tC with a sixth-place series finish and then closed out the car s competition life in second overall in the 2010 championship. 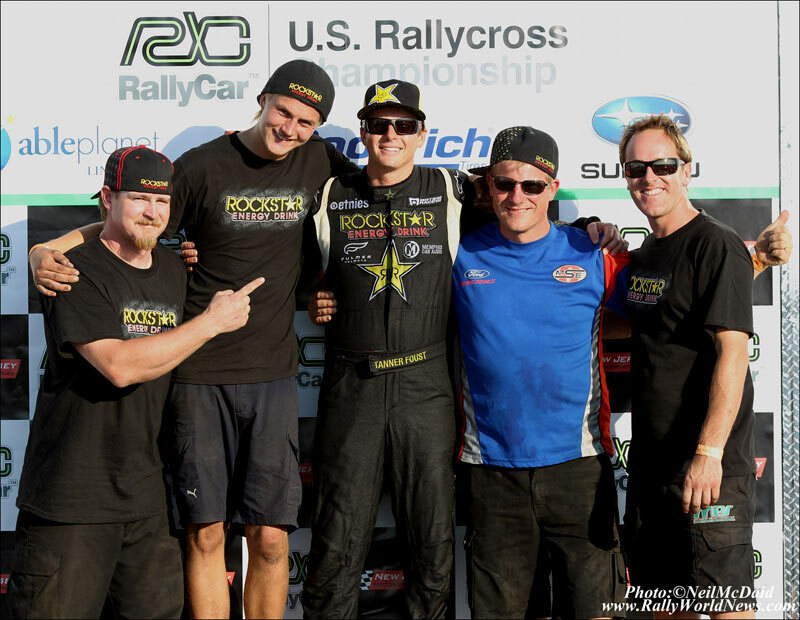 "Thank you Scion, Rockstar, Hankook Tires, Motegi, AEM, and the amazing crew at Papadakis Racing for the drive and support," said Foust. "I look forward to watching Stephan and his new driver enjoy continued success." For 2011, the driver is preparing to run the entire 10-event European Rallycross Championship season, as well as contesting the domestic rallycross series. His first US competition will be the Global Rallycross season opener on March 26, at Irwindale Speedway, in the Rockstar Energy Drink Ford Fiesta. His European season begins a month later in England. He is also planning to return to X Games to defend his dual gold medals. "I'm going to miss being at each event in the series and hanging out with some of the greatest fans there are in motorsport," said Foust. "I've had a blast meeting, talking to and Facebooking so many drift fans. I'll still be lucky enough to stay busy in the world of racing so I hope to catch up with some of the Formula D regulars at various events throughout the year."